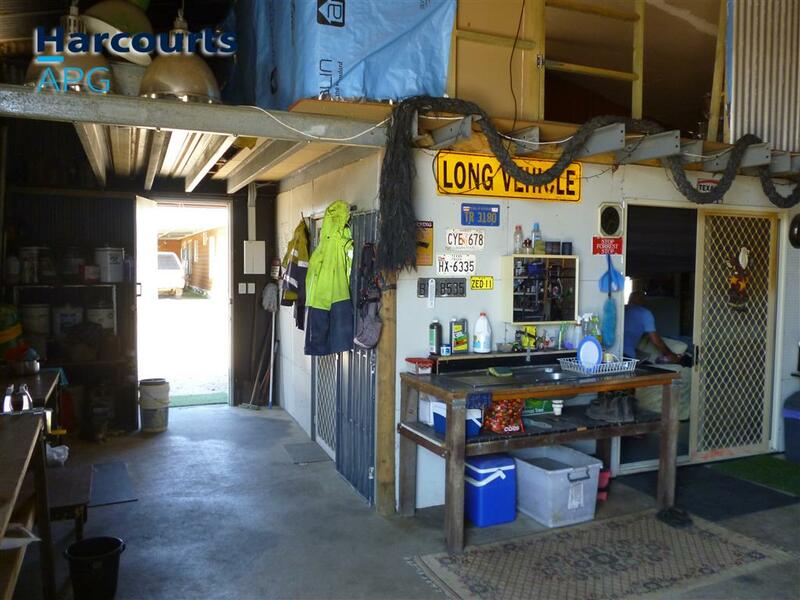 Generous sized shed with MV lighting suitable for hobbies, workshop, race cars, motor bikes. 7×4 met insulated man cave. Separate red cedar clad storage building with shower facilities. Extra completion materials available. Suit Earth Moving contractor, Bob cat/Excavator operator with truck and trailers. (Not Semis) Massive gravel parking area for vehicles EG: Boats, Vans, Trailers. 2 x fully fenced Paddocks. Fire unit/bore pump. Chook Run. Bird Avery. Hay shed. 3×3 garden shed/stable. 2 rain tanks 28,000 and 23,000 lit. Separate side road access. Ideal band practice property. Set on 1.7HA. 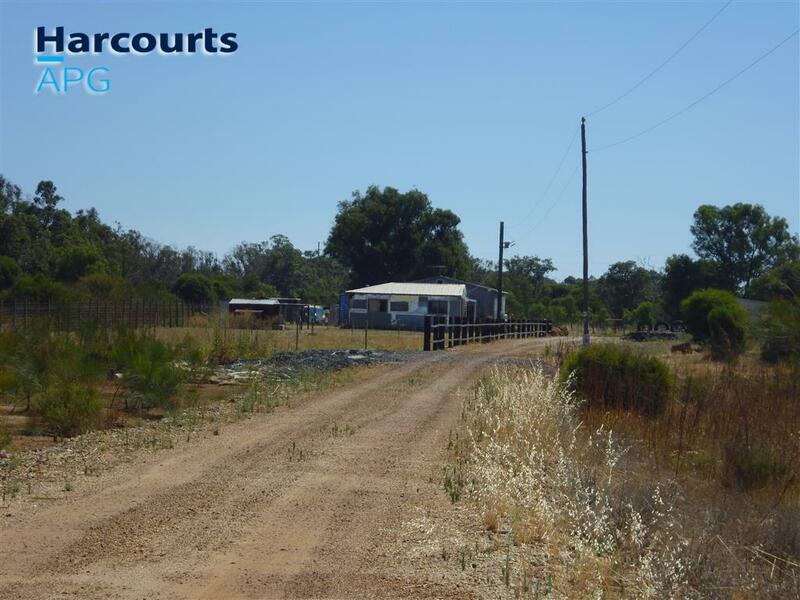 4.2 Acres Rural lot. 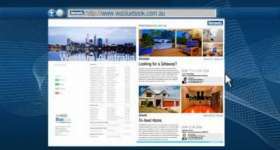 Call Den Baldwin on 0402 026 614 today!